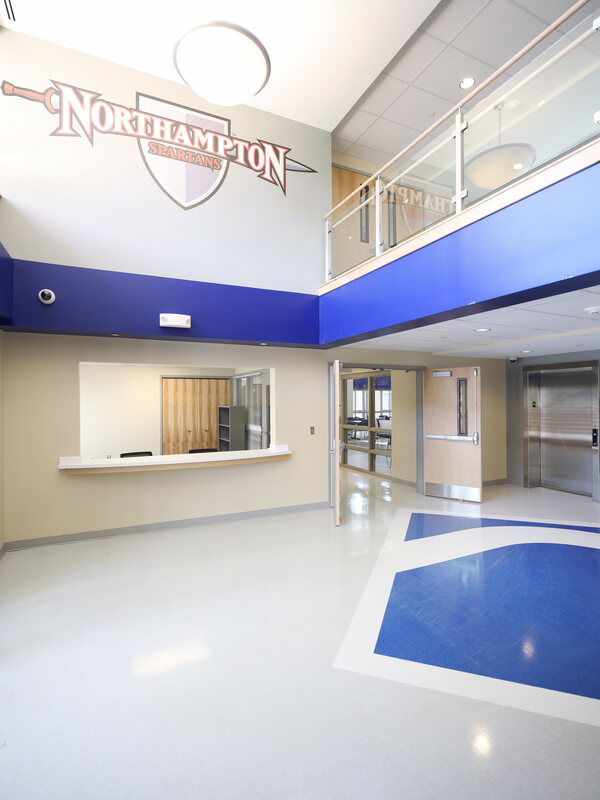 Northampton Community College is a community college in Pennsylvania with campuses in Northampton County and neighboring Monroe County. 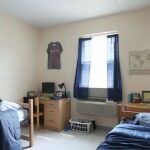 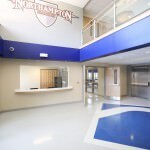 Northampton is one of few community colleges to offer on-campus housing. 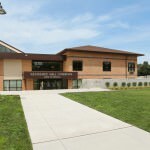 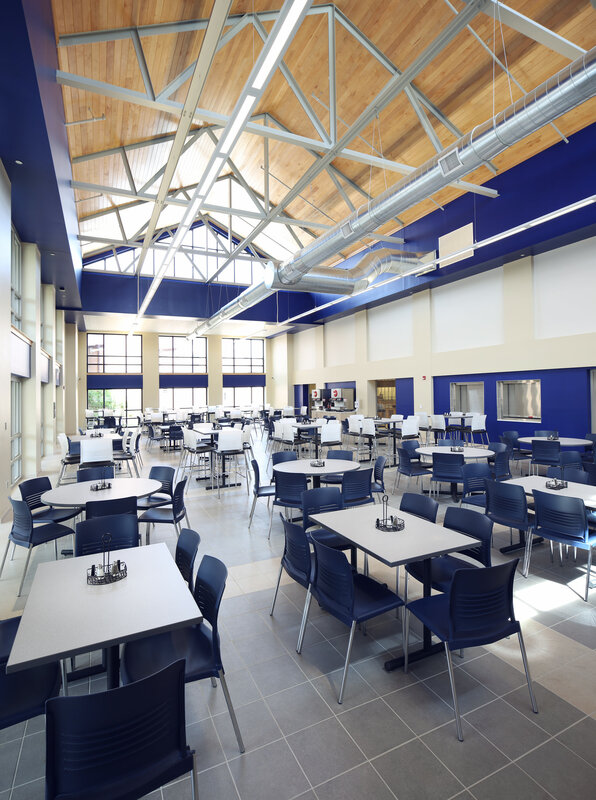 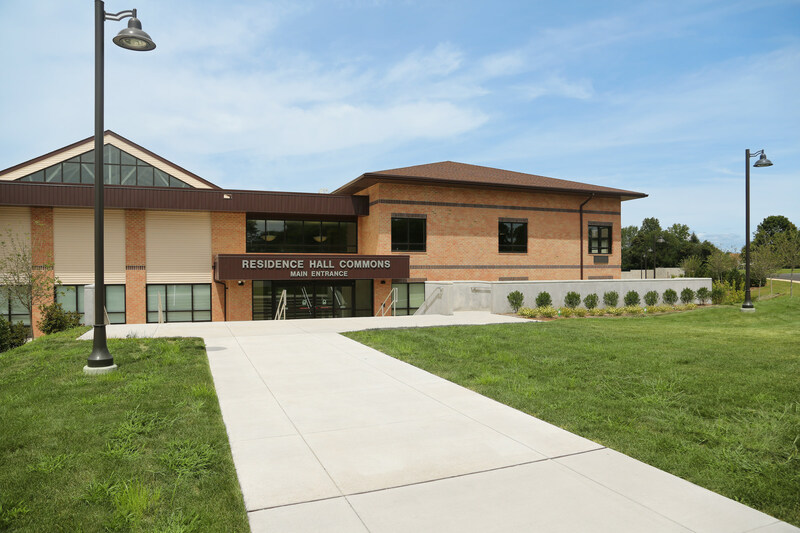 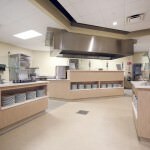 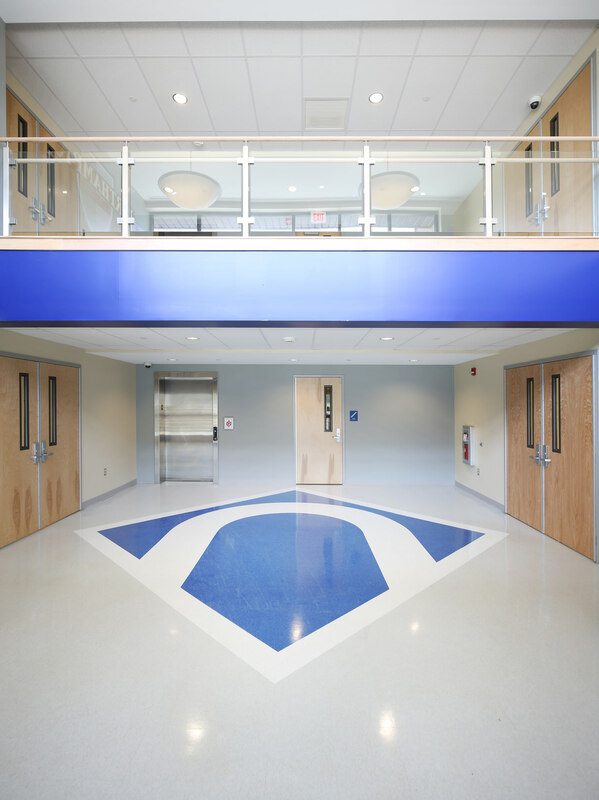 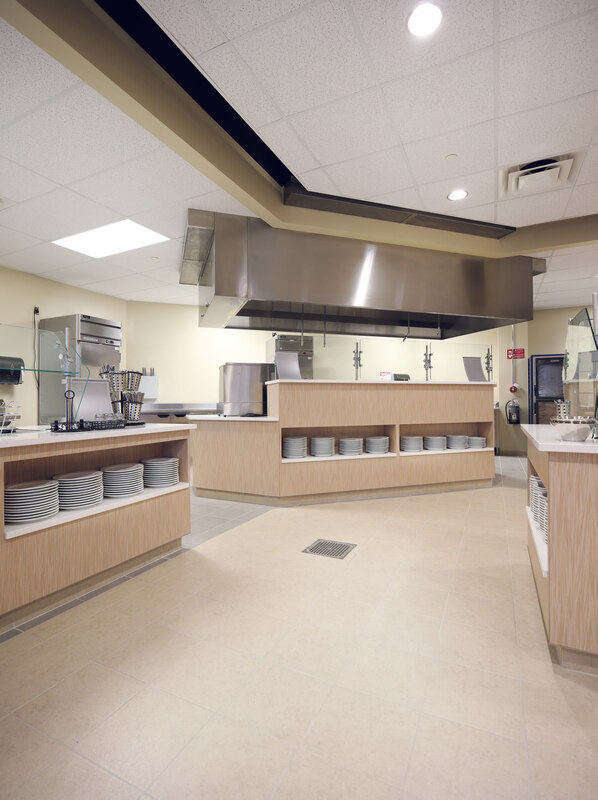 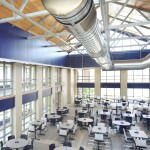 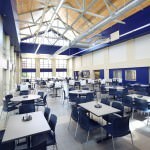 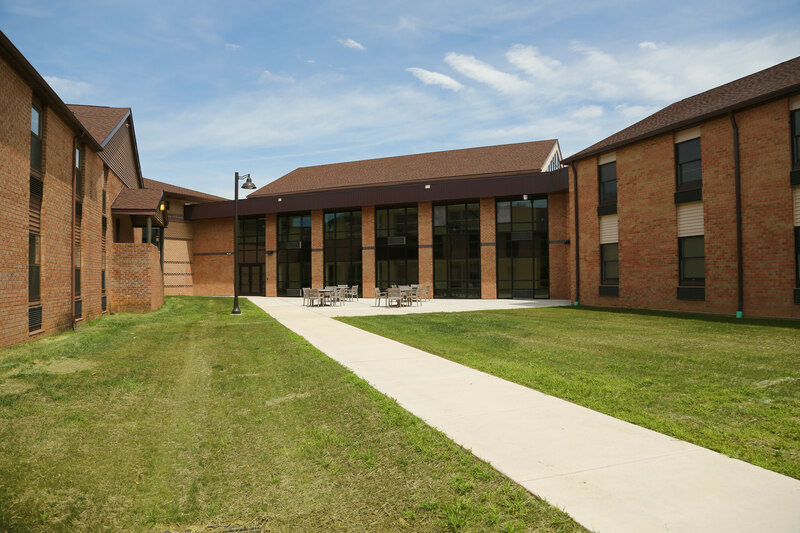 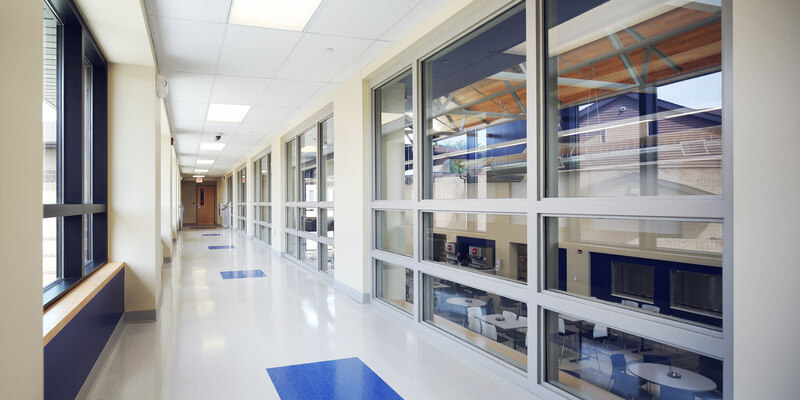 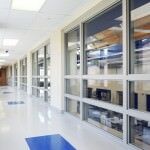 At the Northampton County location, IHCM designed and built the new state-of-the-art 60,000 sf dormitory expansion consisting of two new residence halls behind the existing dorms on Hecktown Road in Bethlehem, PA. 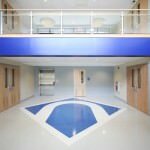 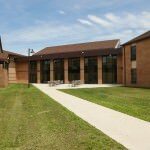 The recently completed dormitory expansion will house an additional 330 students.